Uneeda narrow sanding belts are suitable for the grinding, sanding and polishing of wood, metal, glass, stone, marble and granite. We supply narrow belts in any length desired. 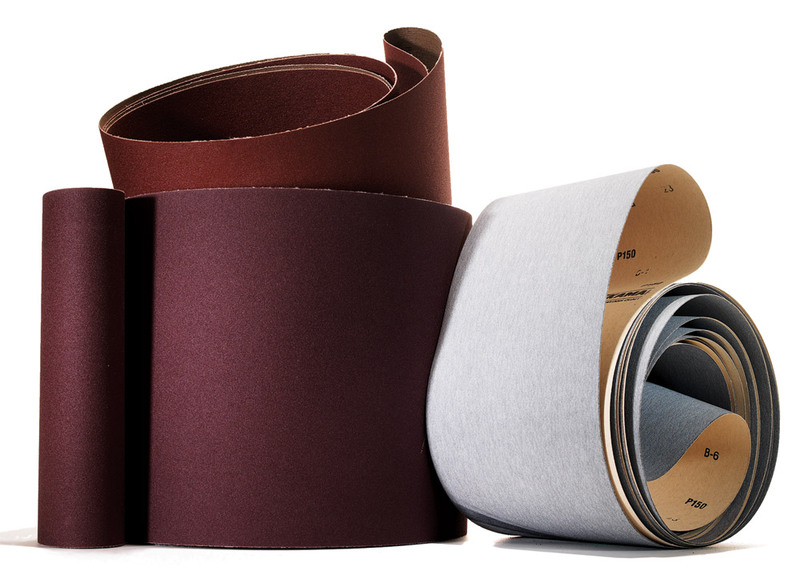 Our narrow sanding belts are available in a variety of materials, from the stiffest backing for edge sanding to the most flexible backing for sanding of intricate profiles. You can trust our 50 years of expertise in coated abrasives for providing you with the highest quality belts on the market today.